Stacey Abrams focused on voter suppression and government accountability in her speech broadcast live from Georgia. Abrams said she is disappointed by the President’s approach to the nation’s problems and that he should tell the truth and respect his duties in the office. 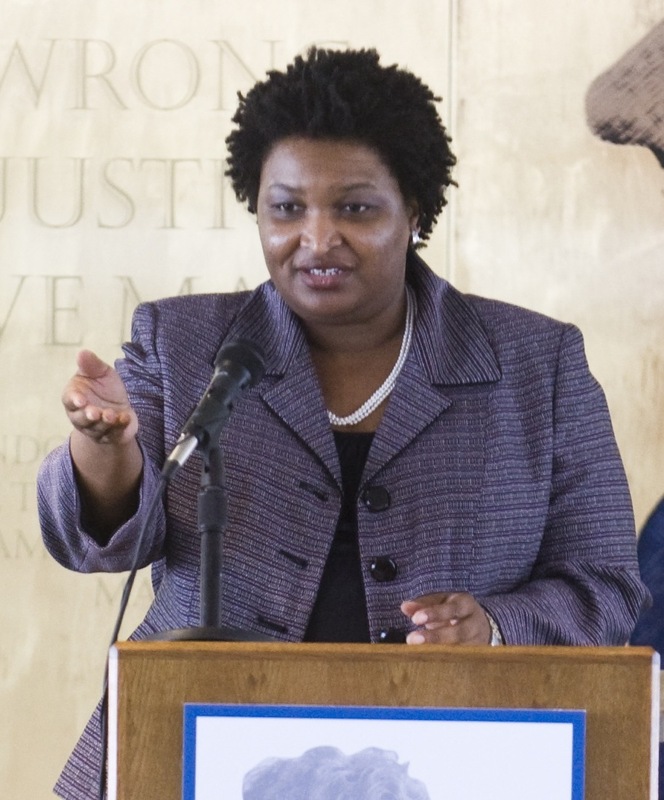 Abrams is the first African-American woman to give the Democrat response to a State of the Union address.